Chartered Surveyors Spain, structural and building survey, property valuation Malaga, Costa del Sol, Andalucia. Established in 2003, Survey Spain, is an independent Chartered Surveying practice that offers a comprehensive range of professional property services. Headquartered in the heart of the Costa del Sol in Southern Spain, our network of experienced Surveyors live and work throughout mainland Spain, the Canary and Balearic Islands, Gibraltar and Southern Portugal ensuring full service in all these areas. Our range of services include, but are not limited to, Valuation, Building Condition Surveys, Expert Witness, Development Appraisals, Commercial Investment. All Survey Spain Surveyors are professional members of the Royal Institution of Chartered Surveyors (RICS), or other similar professional associations, representing property interests worldwide. In addition, our Valuers are members of the RICS Valuers Registration Scheme and as such, they are guided, monitored and regulated by RICS to ensure compliance with all rules, regulations and ethical standards. We believe all property matters. We pride ourself in upholding the highest professional standards and this level of quality has earned us a reputation for excellence within Europe. 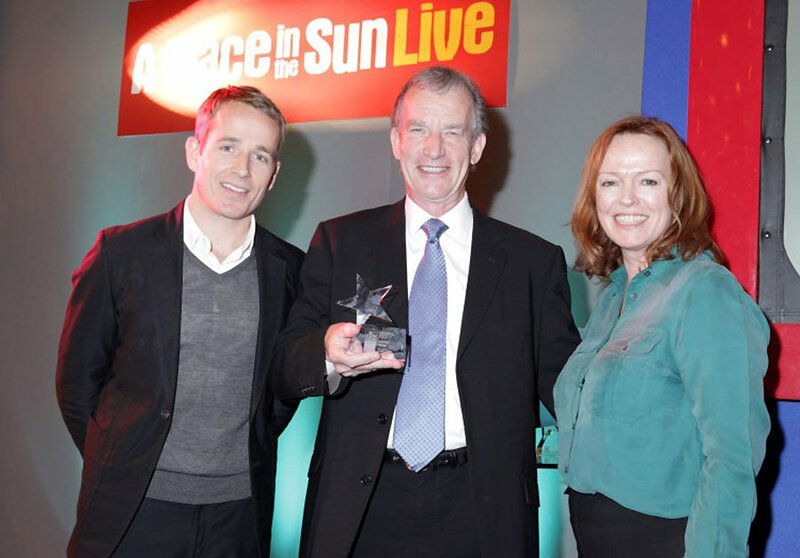 Campbell Ferguson, FRICS, Director of Survey Spain with Jonnie Irwin, Presenter of A Place in the Sun. The Association of International Property Professionals (AIPP) was set up to provide consumers with confidence, and the industry professionals with a united voice. 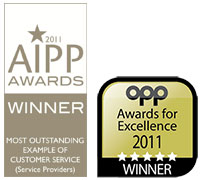 Their aim is to improve the standards of professionalism in the international property market. 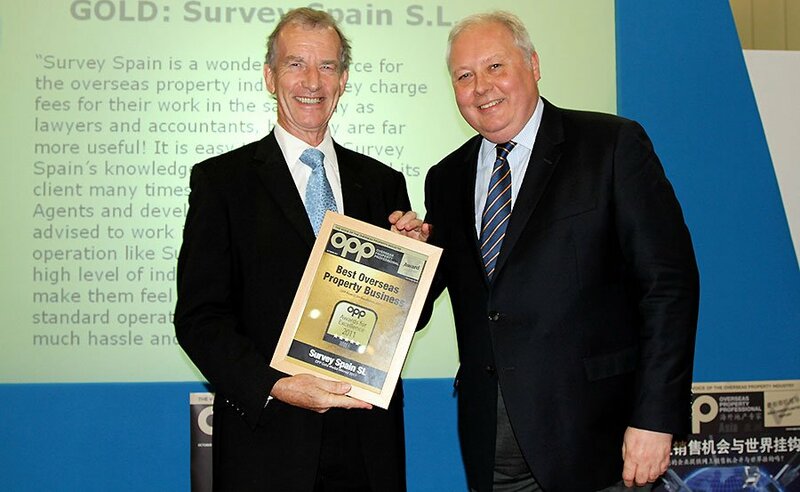 Campbell Ferguson, FRICS, Director of Survey Spain with Geoff Hadwick, Editorial Director, OPP Media (part of RGG Ltd).